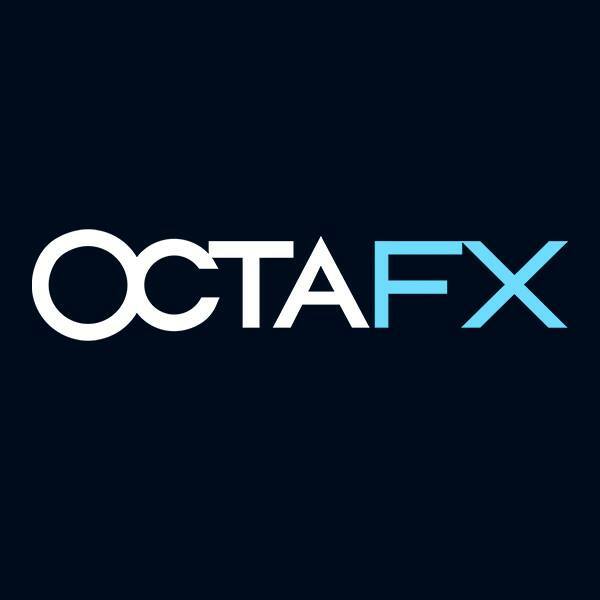 Octafx is an international Financial Services company. We Serve our clients from over 100 countries worldwide by offering a variety of trading instruments, platforms and accounts. Join us today to become part of an international team of professionals. You can expect an enabling professional environment and the ability to make an impact from the start. We handle our team-members exactly as we want to pleasure our best clients.